Classy and unique wedding and private event DJ service. 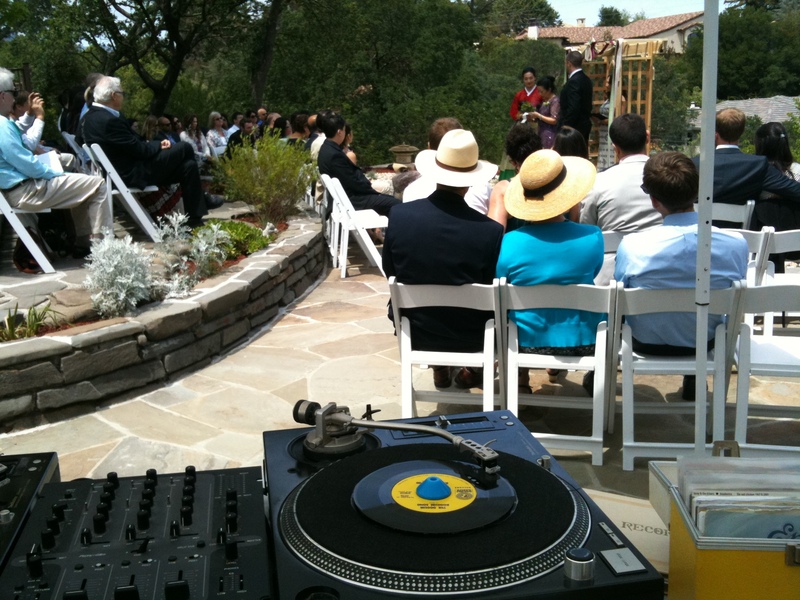 I play vinyl records (mostly 45s) for weddings and private events. My record crates are filled with Funk, Soul, Motown, Classic R&B, Disco Funk, Boogie, Jamaican Funk, Reggae, 90s Hip Hop and R&B, Latin Jazz, Salsa and a touch of Funky 80’s pop (Prince, Stevie, Michael). I can play digital files if needed, but my clients love to hear and see me spinning the classic wax. I use the finest equipment (Bose and QSC speakers, Technics turntables and Shure mics) and I am obsessive about quality sound, classy appearance, thorough preparation, and above all good vibes! 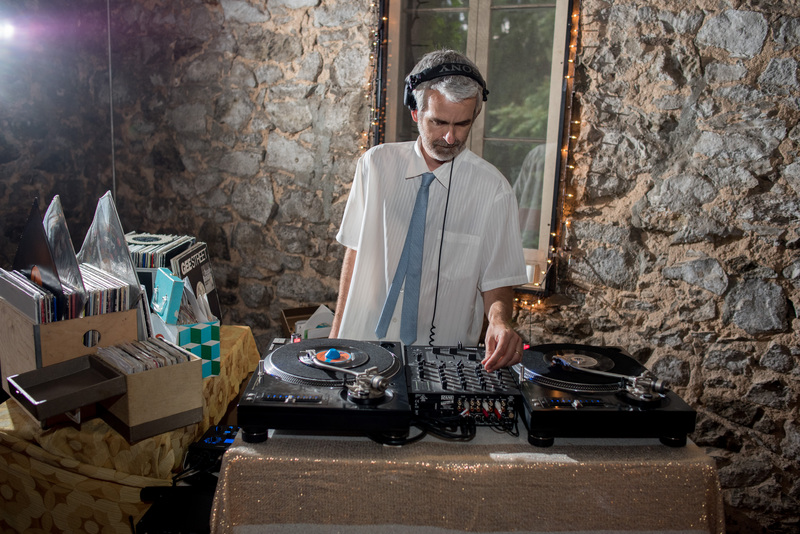 I make every effort to find an original 45 of your first dance song to play. If the record is unobtainable (or was never pressed onto a record) then I'll order a custom one of a kind record with your song on it. Either way you take the framed 45 home after the wedding!